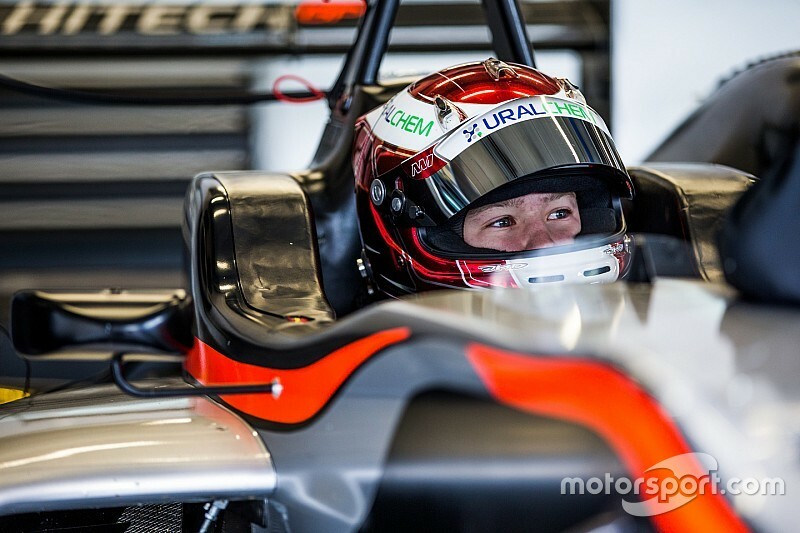 Russian youngster Nikita Mazepin will enter the European Formula 3 series in 2016, joining the grid with newcomer squad Hitech. 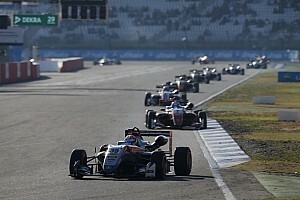 Mazepin, 16, was the Karting World Championship runner-up in 2014 and moved to Formula Renault 2.0 NEC for his first season in open-wheel racing this year. "Since the Renault season finished I have tested the F3 car a few times and I really liked it, the aero and braking is a big step forward from what I have been used to," said Mazepin. 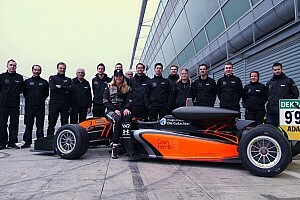 “There are a good number of drivers in recent times who have proved F3 is one of the very best single-seater series in the world for developing talent, so I am really happy to be racing in the FIA championship in 2016." 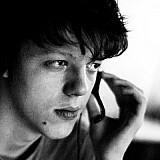 Mazepin is the second driver to be announced in Hitech's three-car line-up, joining F3 race winner George Russell. 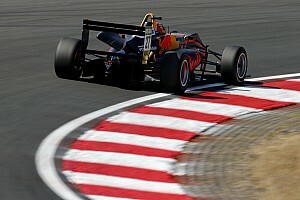 Red Bull junior Callum Ilott, who was a rival of Mazepin's in karting, and Mikkel Jensen are among the drivers who also ran with Hitech in the off-season.